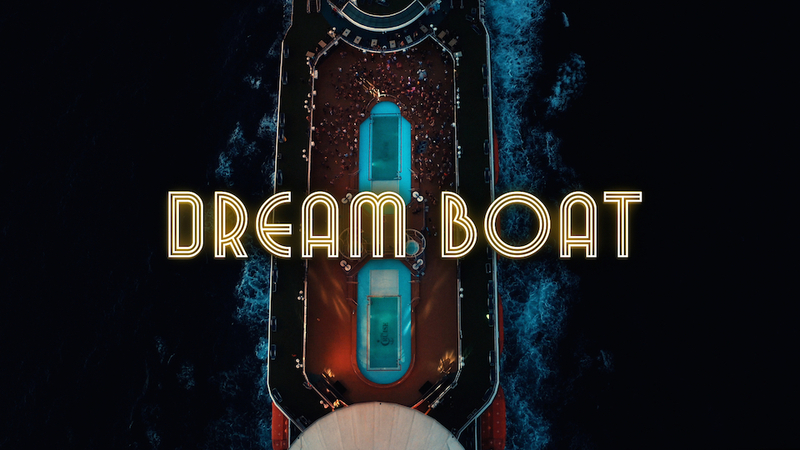 Once a year the DREAM BOAT sets sail- a cruise only for gay men. About 3000 passengers feverishly await the trip. Family and political restrictions are put aside as we accompany five men on the journey searching their dreams. The cruise promises seven dys full of sun, love and freedom under the southern sun but the mens’ personal past is always lurking in the shadows. How many dreams can DREAM BOAT fufill? For the very first time a film team was admitted to the only gay cruise in the Mediterranean, allowing it to dive into its microcosm. A random glance into a universe that’s generally hidden from the public: A protected environment where one can love and live freely without boundaries.